The Man in the Bushes goes to Mexico!!!! 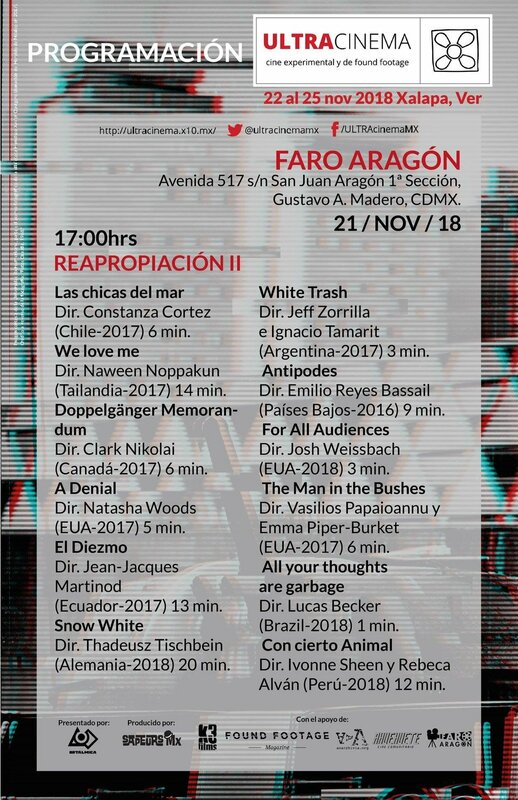 21st of November starting at 5pm in the ULTRAcinema MX Festival!!! Thank you for the love Mexico 🇲🇽️, thank you Michael Ramos-Araizaga, I wish I was there!!! !